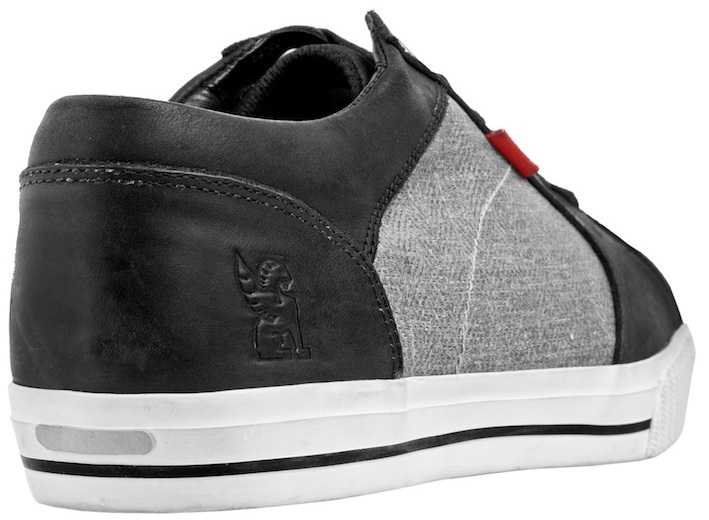 Chrome announced today the introduction of it’s newest addition to it’s Pro/SPD Series of footwear, the Lower Southside Pro. 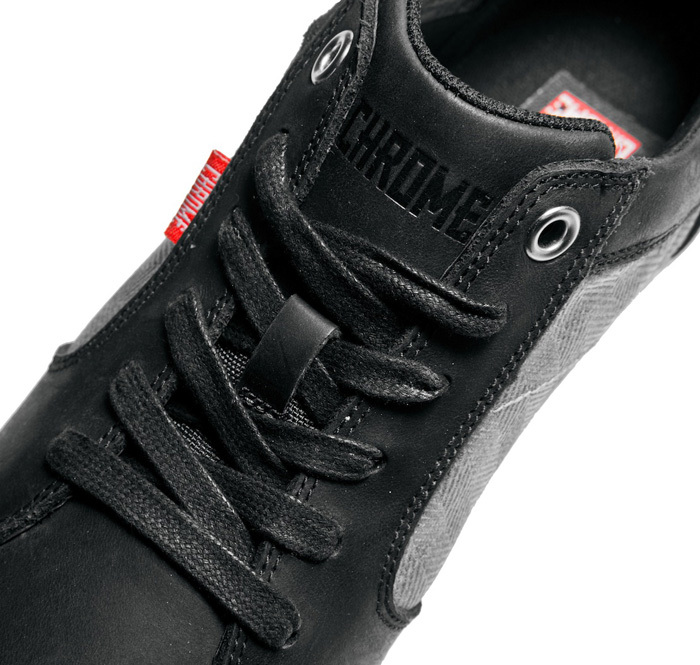 The Lower Southside Pro is the latest shoe from Chrome for commuters who want clip-in performance in a sneaker they can wear all day, on or off the bike. The Lower Southside is available in two colorways and features a 100% vulcanized sole with rigid nylon shank on 3/4 of the sole with recessed SPD-compatible sole for pedal power and a flexible shank at the toe-plate to help you walk smoother. 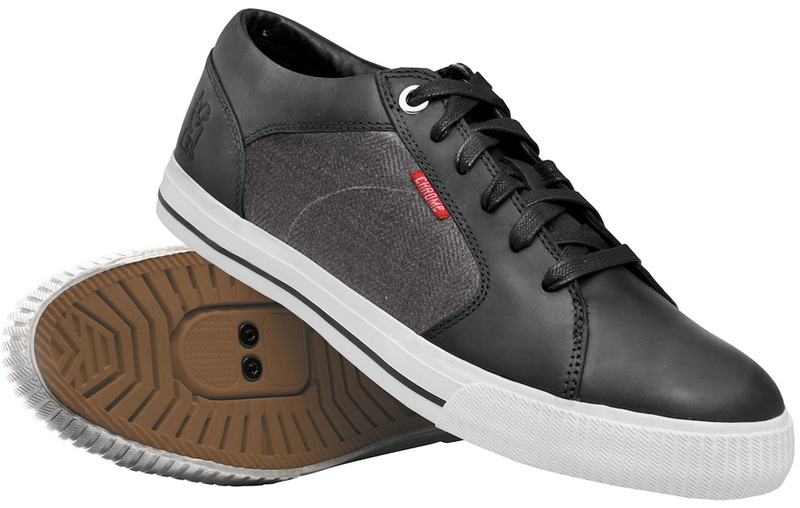 The outside of the shoe is made of a durable oiled full-grain leather with durable polyester quarters and nylon upper that makes for a very attractive shoe. 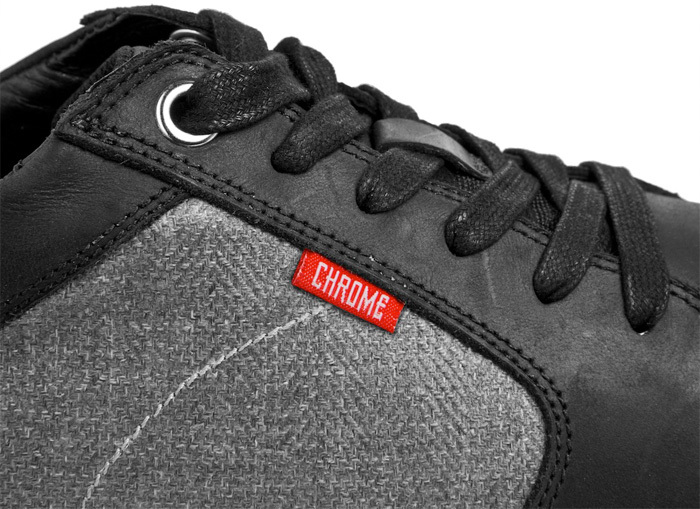 Available now through chromebags.com, or at any of Chrome’s four stores located in SF, NYC, Chicago, and Portland. Also available at your local favorite Chrome retailer.